The Summer Undergraduate Research Program (SURP) provides research opportunities for undergraduates attending universities that do not have research facilities at his or her home university. It is a ten week program that provides a stipend and housing for all participating students, along with valuable research experiences. 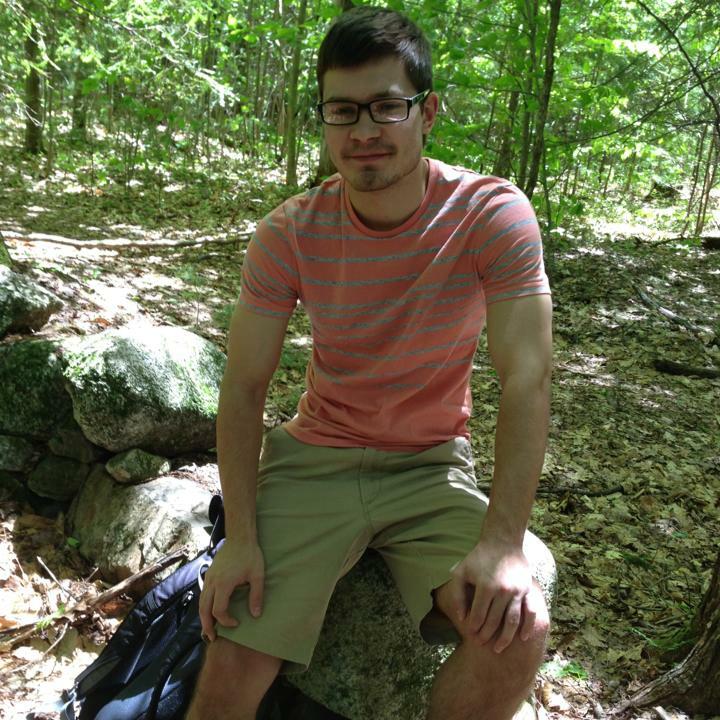 Kyle Rousseau is a recent graduate from University of Maine with a degree in biochemistry and a minor in chemistry. After this summer, Kyle plans on attending a masters program to become an anesthesiologist assistant. Kyle is originally from Lewiston, Maine. During that summer semester, he worked on detecting pesticides on Chinese herbal medicine using LC/MS. This summer experience has allowed Kyle to experience Texas for the first time and has allowed him to gain experiences in method developments and instrumental analyses. 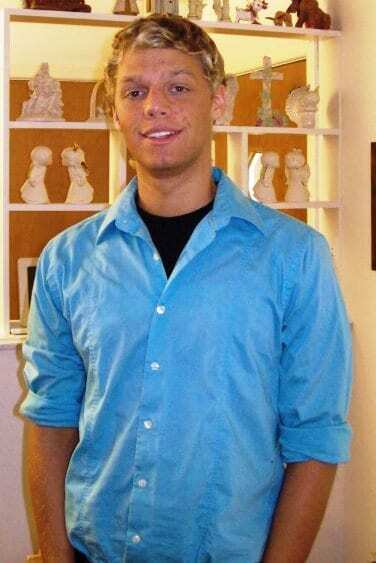 Matt Brantley was a senior chemistry major at the University of Texas at Tyler during the time he spent with us. He graduated in the spring of 2014 and is attending graduate school at Baylor because of his experiences during the summer. 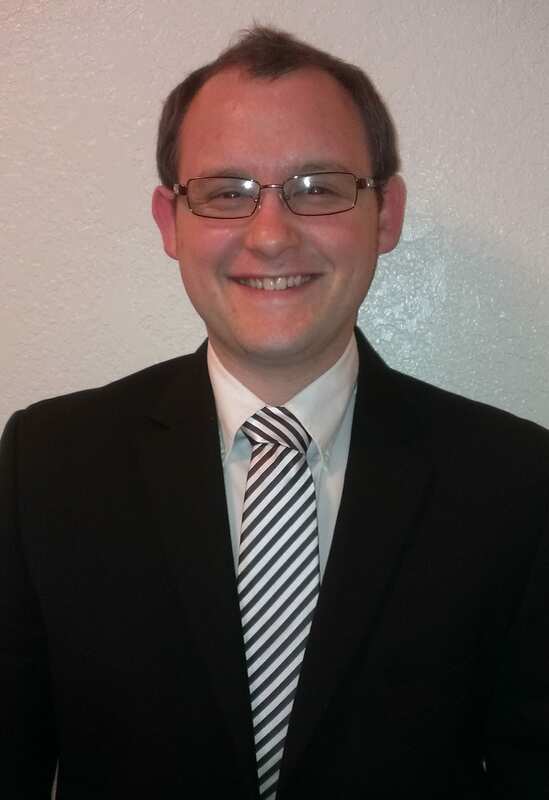 He comes from Latexo, Texas, but he has spent the last several years in Tyler, Texas. He spent the summer researching gasoline RFI classifications, SIMPLISMA deconvolution of ion mobility profiles, and automation of spectra analysis using purpose built software. He said that this summer program provided him the opportunity to use equipment not available to him under normal circumstances. He originally was not interested in mass spectrometry, but after this experience, he is now pursuing a PhD in Analytical Chemistry using mass spectrometry. During Brett’s time here over the summer, he researched the sequence scrambling effects of y-type fragment ions in the gas phase during collision induced dissociation in mass spectrometry and worked on a project used to identify concentration changes in Human Neutrophil alpha-Defensins in saliva as potential biomarkers for stress.